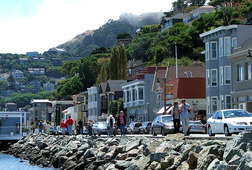 Your visit to San Francisco will only be complete if you extend your venture past the Golden Gate bridge to wonderful North Bay spots like Sausalito, Tiburon, and Point Reyes. 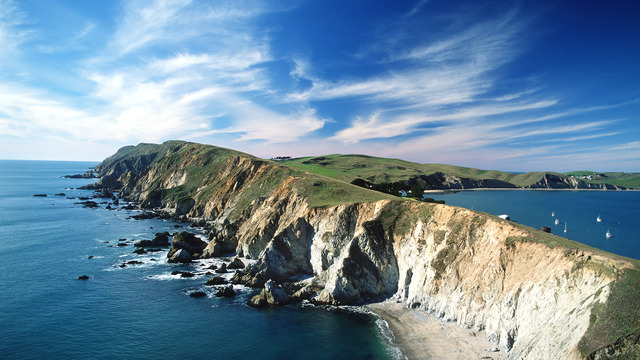 We will explore all of the hidden gems of the North Bay area! A light lunch (picnic style sandwiches or quiche, bottled water, fruits & coffee) will be provided. I will pick you up in my mini van @ 9am at your hotel, or somewhere close if downtown SF. 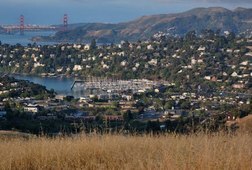 The itinerary will start by a stop at the GG bridge, then you decide whether to stop in Sausalito first for a morning coffee, or on the way back for an early evening dinner. 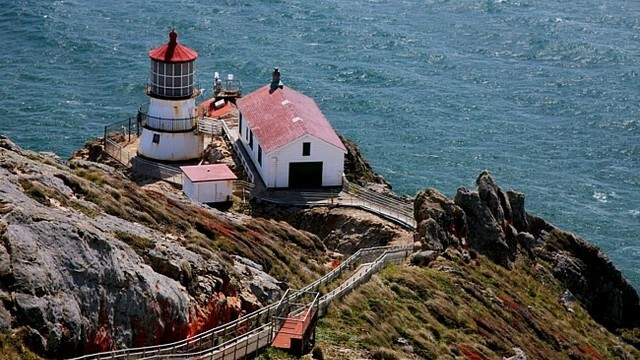 In between, we will get to visit Tiburon and take the rather lenghthy trip to beautiful Point Reyes. ** Minimum 2 people reservation is required. *** Extra people maybe on the same trip if seats are still available and they book for the same day. 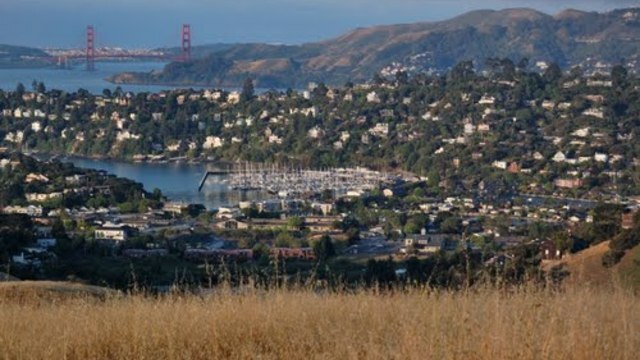 We had a great day with Raouf visiting areas on the North Bay. He's a really nice person and a great tour guide (and he also makes a good lunch). Raouf was very willing to alter the itinerary to accomodate our requests, and also to take things at our pace and stop for as long in each location as we wanted. My wife had broken her leg earlier in the holiday, and Raouf made sure that she saw and did everything that she wanted to on the trip despite this. 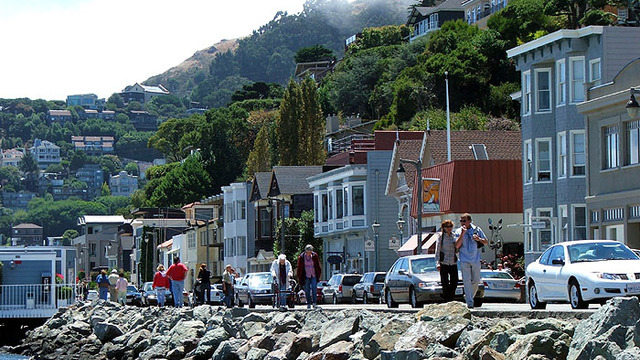 The North of San Francisco Tour was one of the highlights of our visit to San Francisco, and we we would really recommend doing it.